We are excited to have you visiting our church! Hopefully you will want to join us here at First UMC as you learn about the many ways we have to support and nurture the spiritual growth of your children and family. We have created an atmosphere of Christian community for the spiritual growth of the child from birth through sixth grade. We strive to make all children feel welcomed; and are dedicated to helping children know and grow in their relationship with God. Whether guided on their spiritual journey by parents, grandparents, teenagers or other adults, the children feel loved and encouraged as they grow in their knowledge of and relationship with Jesus Christ. There are several ways First UMC strives to help you as parents bring up your children in the faith, including: Children's Church, Sunday School, Children's Choir, seasonal activities and much more. We hope that your children will find a place in some of these ministries. All children are welcome in our Worship Services. For those who are interested, nursery care is provided downstairs for birth through 3 yr olds. The nursery is staffed by a paid staff person and church volunteers. 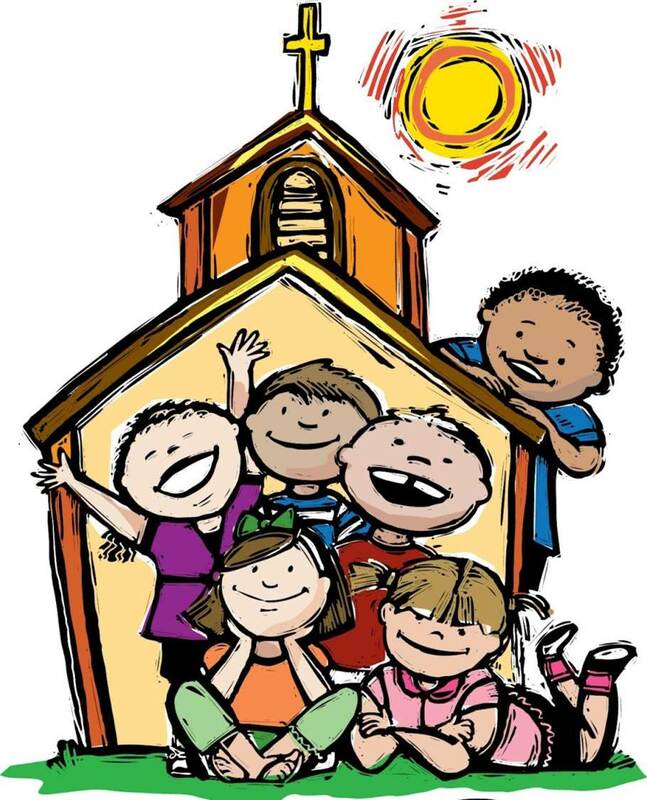 Our children’s Sunday School (K-6th) classes meet at 9:45am. Class meets in the downstairs hall near the elevator. Nursery care is provided for pre-elementary aged children in the same hall. Our Children’s Church program is designed for ages 4 yrs – 2nd grade. Children begin worship with their families. During the service, there is a special time for children of all ages to come to the front for “Children’s Time” on the steps, led by various members of the staff and congregation. After this time at the steps, the children may leave the sanctuary to gather in their own worship area to participate in lessons that are coordinated with the main worship service, but also include stories and activities that are age appropriate for 4-7 yr olds. This ministry is led by volunteers from the congregation. Graded children's choirs are available for four year olds through sixth grade. The children work through the school year preparing anthems for worship, using hand chimes, and preparing two seasonal programs. The choirs meet after school and follow Elkin City Schools calendar. Click here to learn more about our children's choirs. Each year the Children’s Council selects material for our Vacation Bible School experience. We strive to have a faith-based, active, fun-filled week for kids 3 yrs old – rising 6th graders. We have several special events throughout the year, usually coordinating with the holidays. Highlights include a back-to-school fun night, Halloween party, Thanksgiving food collection, Christmas programs, Easter Egg Hunt, and much more.